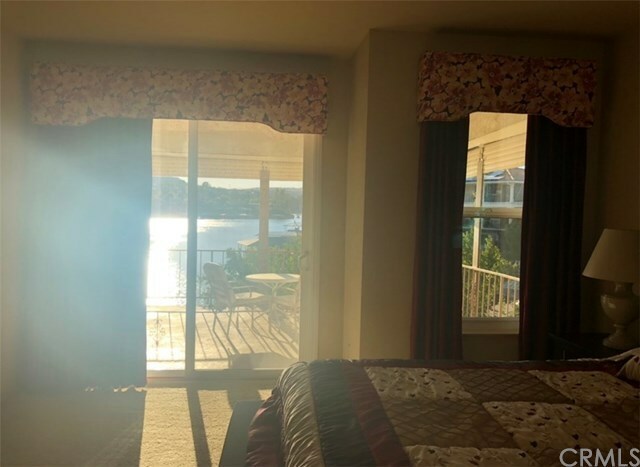 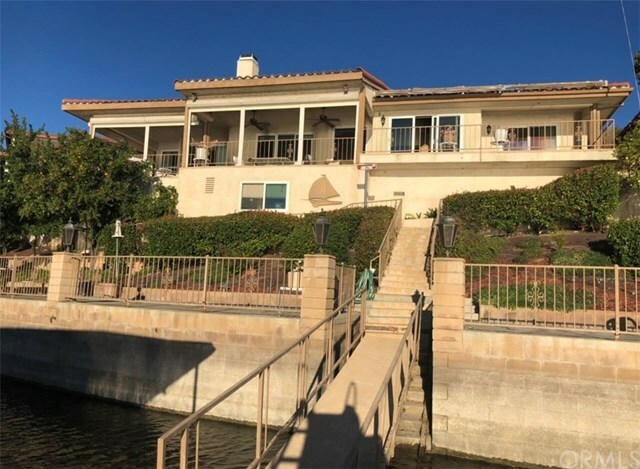 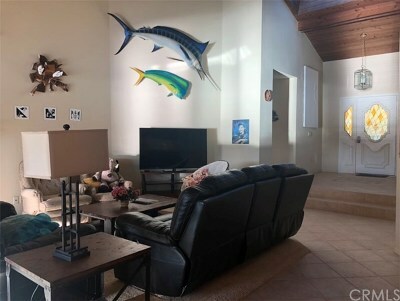 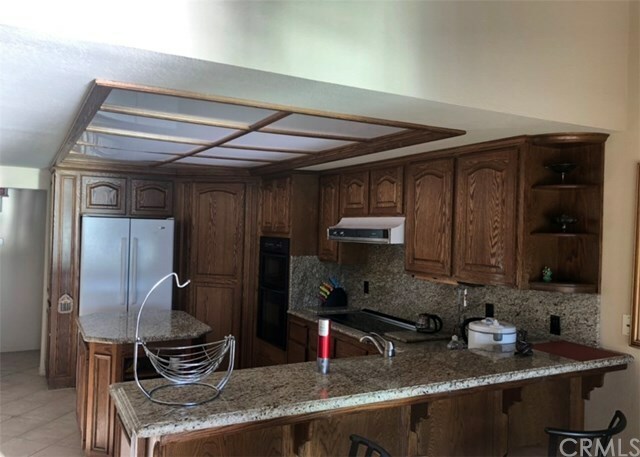 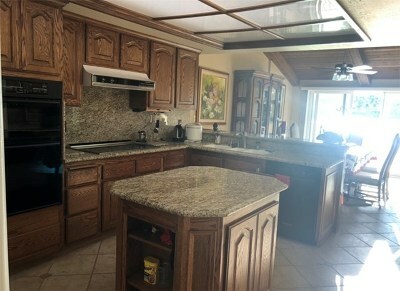 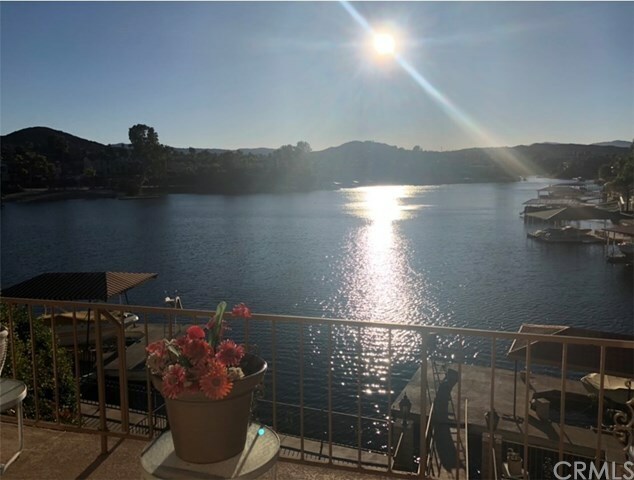 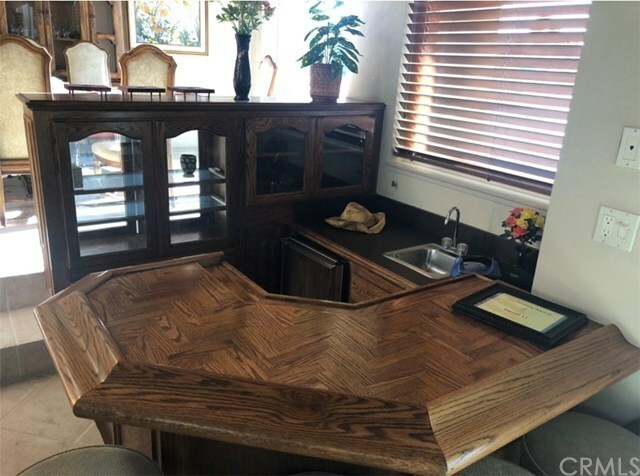 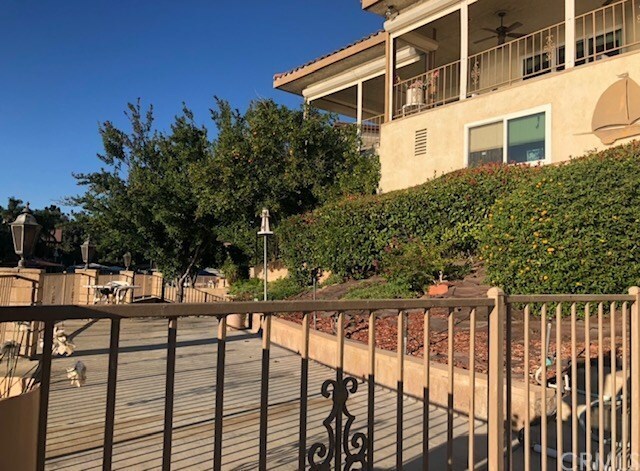 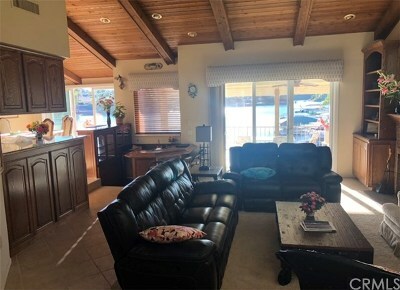 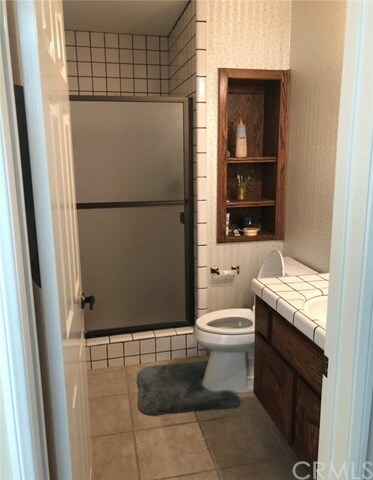 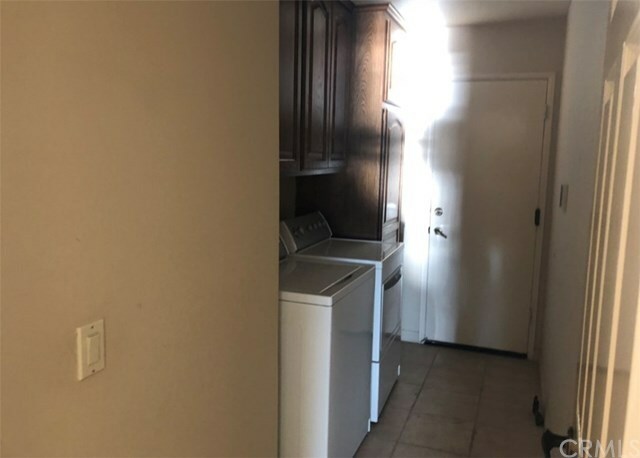 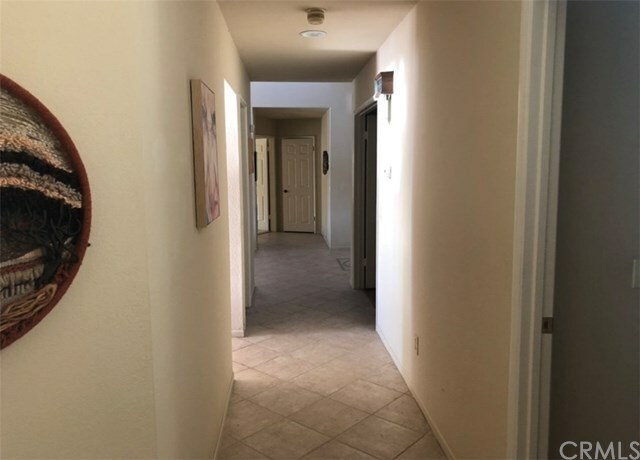 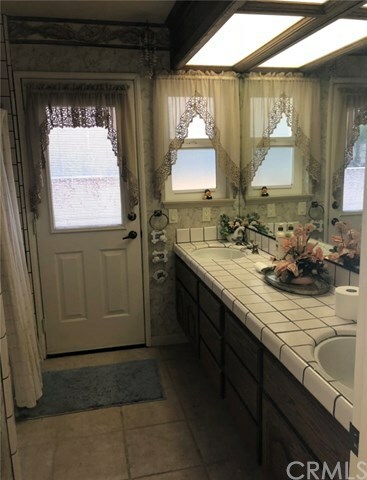 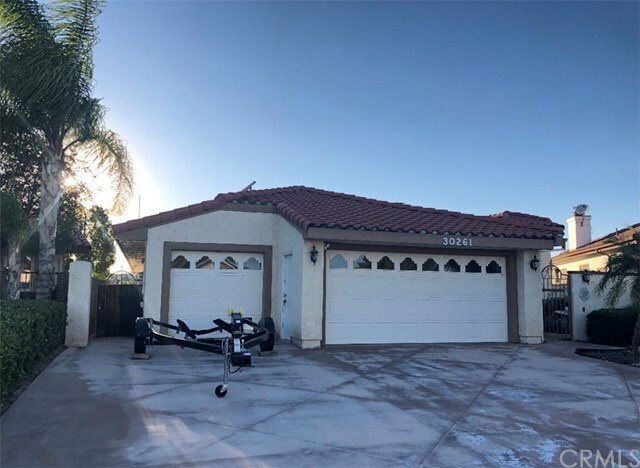 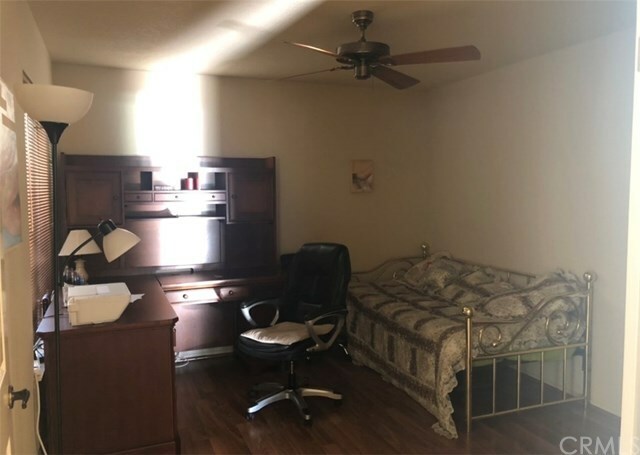 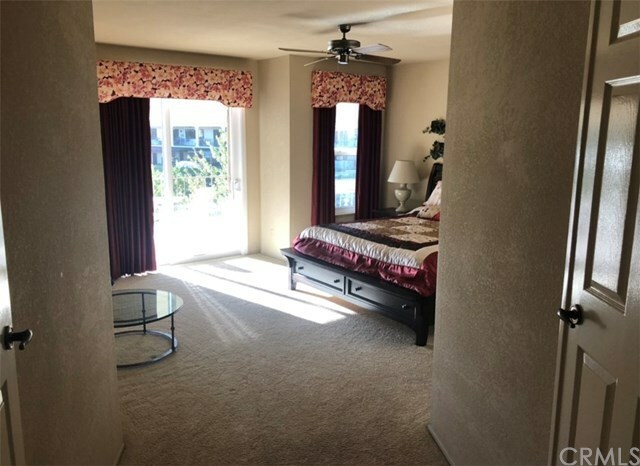 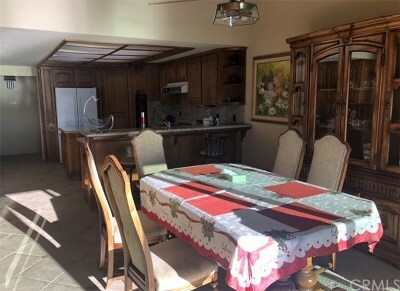 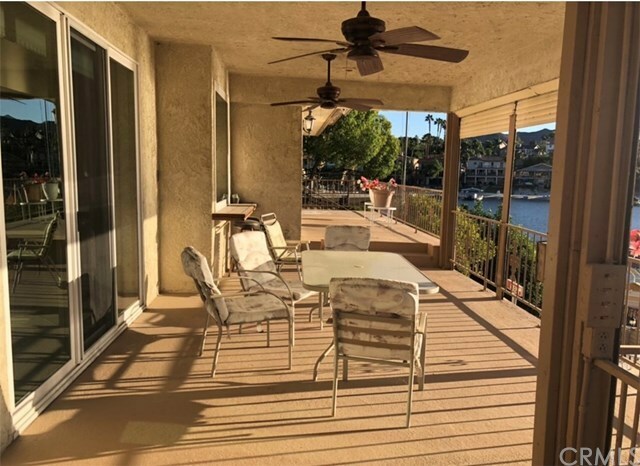 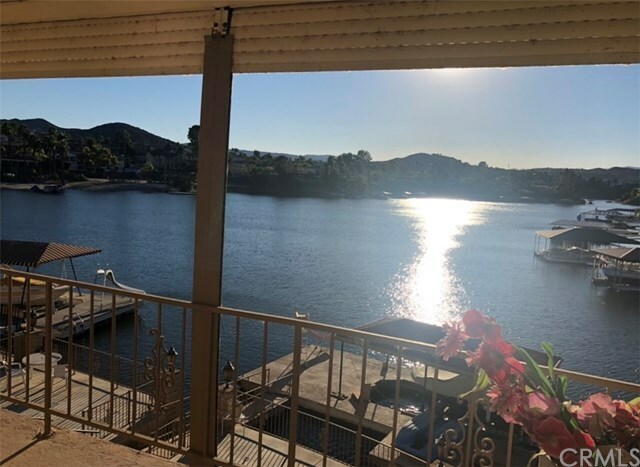 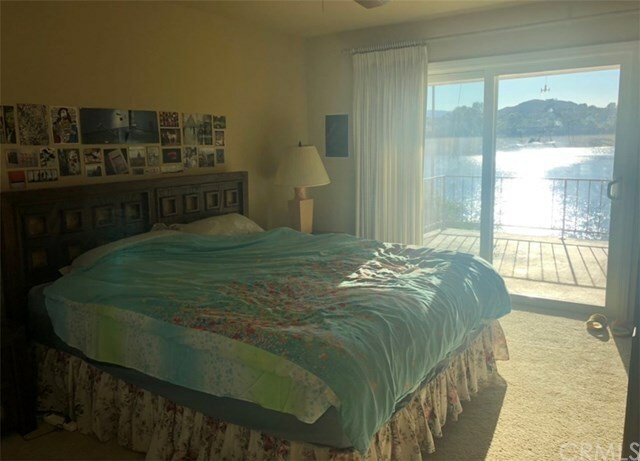 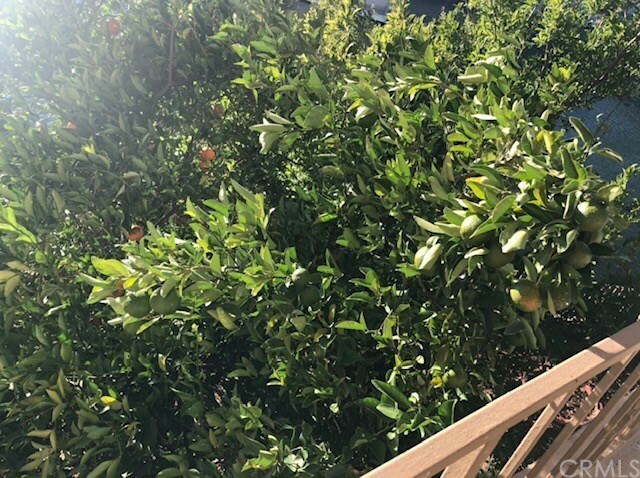 WATERFRONT HOME IN CANYON LAKE FOR RENT WITH FURNITURE, GREAT WATER VIEWS FROM LIVIN ROOM, DINING ROOM, KITCHEN, MASTER BEDDROOM AND SECOND BEDROOM THROUGHT BEAUTIFUL SLIDING DOORS THAT LEAD TO COVERED DECKS OVERLOOKING THE LAKE. 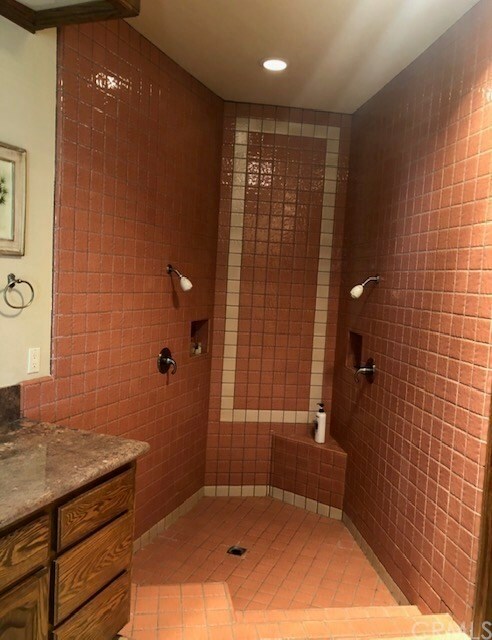 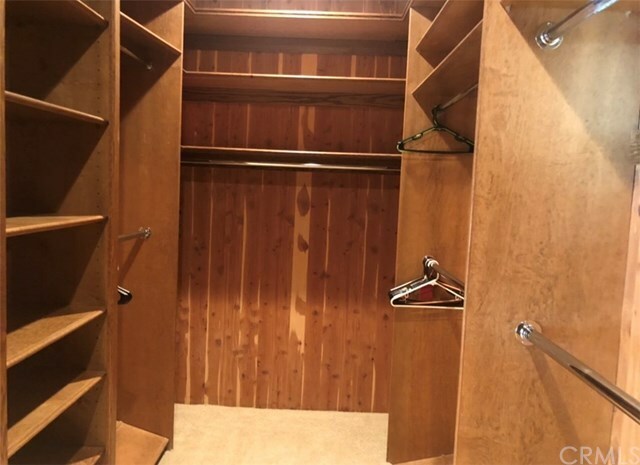 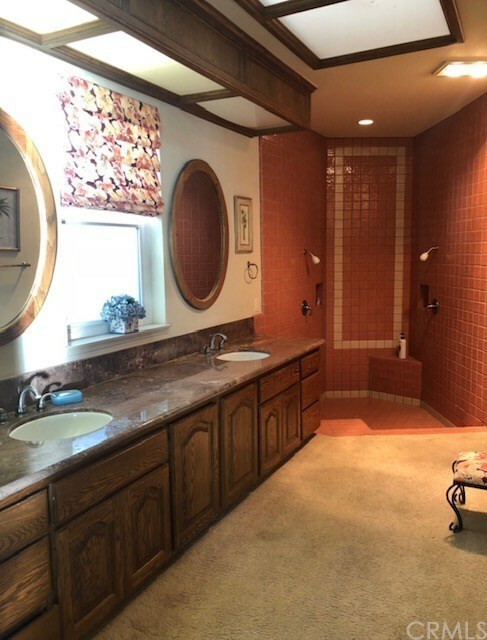 THIS HOME FEATURES AN OPEN FLOOR PLAN, WITH VAULTED CEILINGS, TONS OF BUILT-IN CABINET SPEACE, GOURMET KITCHEN WITH ISLAND AND GRANITE COUNTER TOPS, CEDAR WALK IN CLOSET AND CUSTOM TILE FLOORING. 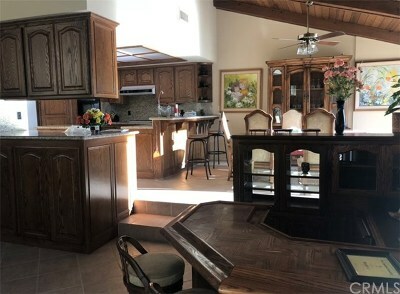 THIS HOME IS CLOSE TO GOLF COURSE, LODGE,TENNIS, & PARKS. 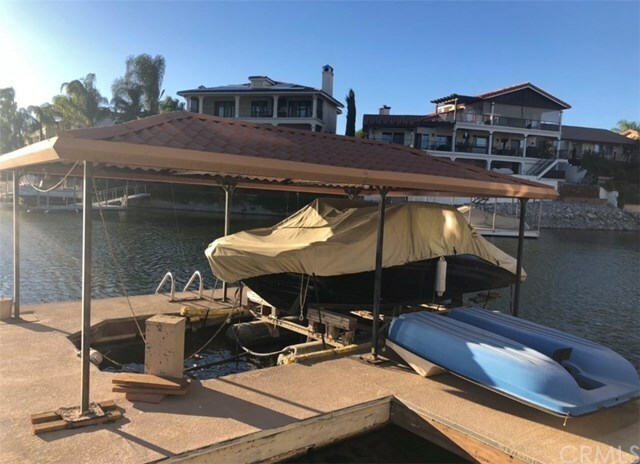 IT ALSO PROVIDES RV PARKING, COVERED U-DOCK WITH BOAT LIFT; 2014 YAMAHA BOAT AVAILABLE FOR OPTIONAL RENT. 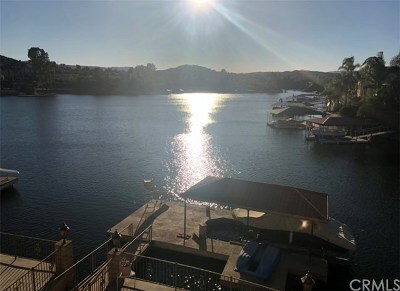 TENANT AND LANDLORD TO PROVIDE A SEPARATE BOAT RENTAL AGRREEMNT. 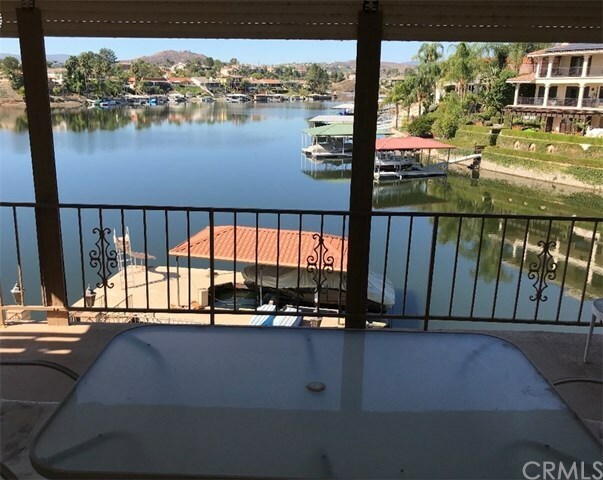 BOAT RENTAL AGREEMENT NOT TO BE A PART OF THIS TRANSACTION. 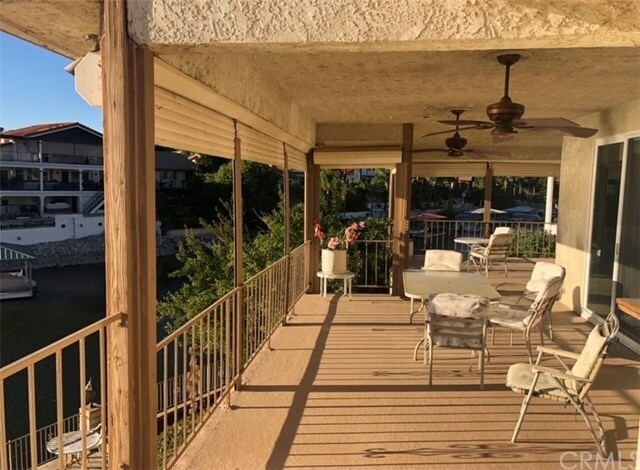 ALL BOAT RENTAL TERMS MUST BE AGREED UPON BETWEEN LANDLORD AND TENANT ONLY. 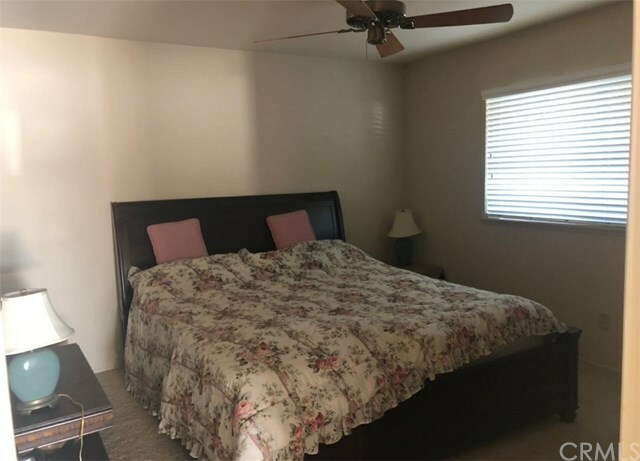 CONTACT AGENT FOR DETAILS.